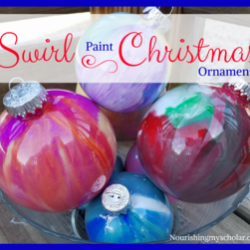 Keeping a rhythm through the Christmas holiday can be tough. There is just so much going on plus the kids are practically bouncing off the walls with excitement! 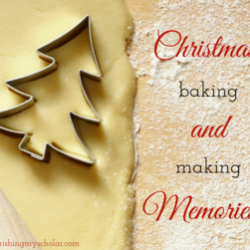 I’ve found that slowing down and embracing all that the holidays have to teach us is a beautiful way to make it through this hectic time. We play loads of games, bake Christmas goodies, read lovely Christmas books, enjoy nature walks, and listen to Christmas Carols! 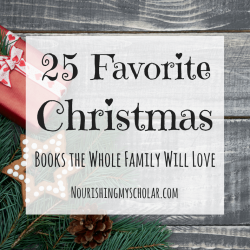 Did you know you can do an entire study on the Christmas carols you are already listening to in the car or on the radio? Have you heard of SQUILT? 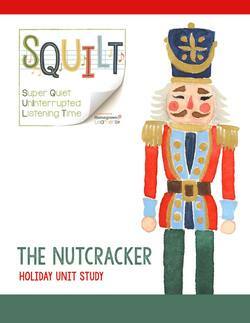 SQUILT stands for Super Quiet UnInterrupted Listening Time and was created by Mary Prather of Homegrown Learners. 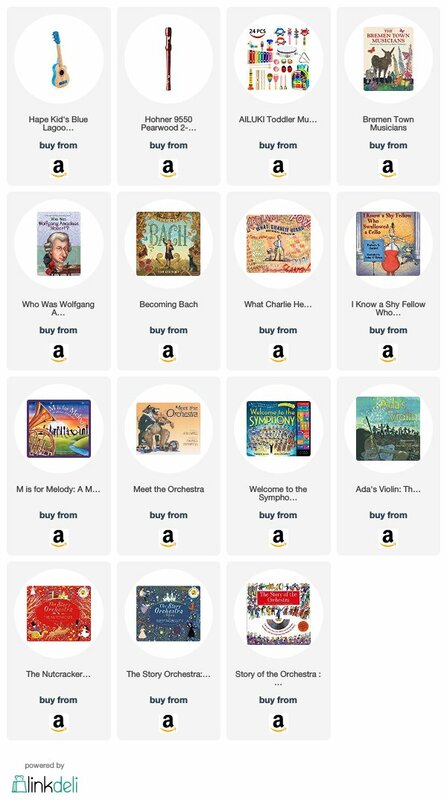 We started our journey into SQUILT when my son wanted to learn more about Mozart. Yep, they have studies based on composers as well as musical eras. 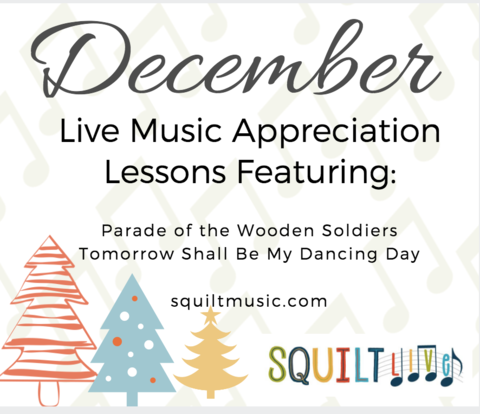 SQUILT is an easy to use music education program. You don’t need any music background to use it! That’s huge for most of us parents, folks! The only thing you need is internet access, a printer (for the supplemental notebooking pages and activities), and a desire to learn. My kids LOVE Christmas Carols so the Christmas Carol study was perfect for our family. 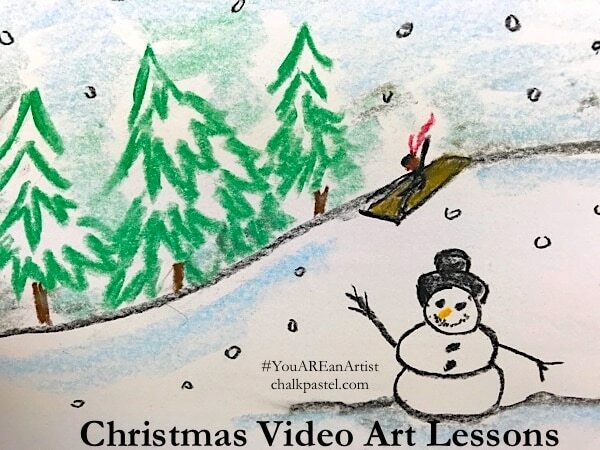 Each lesson covers one Christmas Carol. 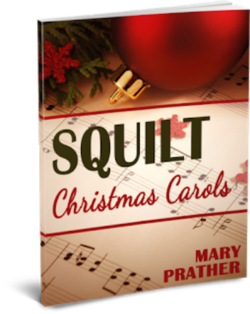 Your children will learn about the origins and history of the carol and the composer. 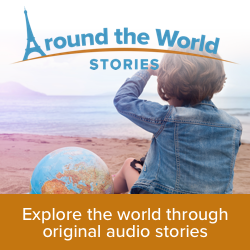 You will listen to several different versions and discuss rhythm, tempo, and the instruments used. 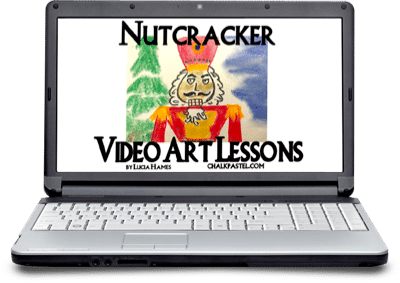 There is also a Nutcracker study! 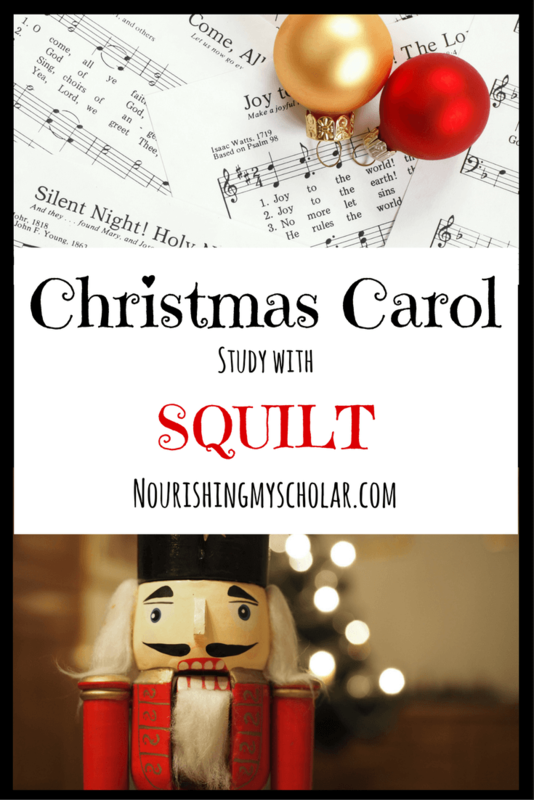 Squilt Christmas Carols and Nutcracker study is extremely flexible. 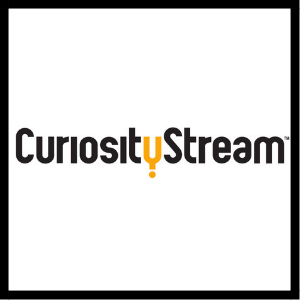 It can be used over a 5-10 week period, depending on how much time you spend on the lessons each day and accommodates multiple ages from Preschool-Middle school students. SQUILT can be as little or as much as you need it to be! My sons favorite is Carol of the Bells. He prefers the version played by the Trans Siberian Orchestra ha! Though, my daughter is currently obsessed with Away in the Manger. We’ve enjoyed pairing our SQUILT music lessons with Chalk Pastel Art! 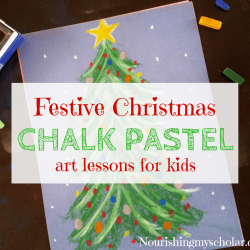 There are Nutcracker and Christmas chalk pastel lessons that my kids LOVE! This year we are also taking part in SQUILT Live! Because I’m letting Mary take one thing off my plate, music. You can check out more of how we are using SQUILT this year below…. Check out these other great music resources! 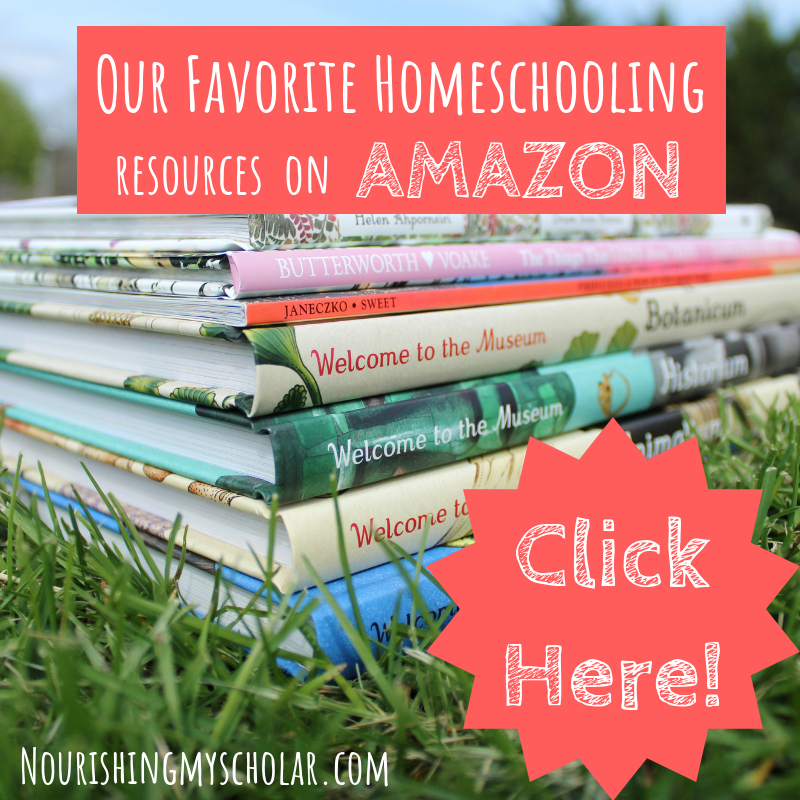 Tell me, what does your homeschool look like during the holidays? 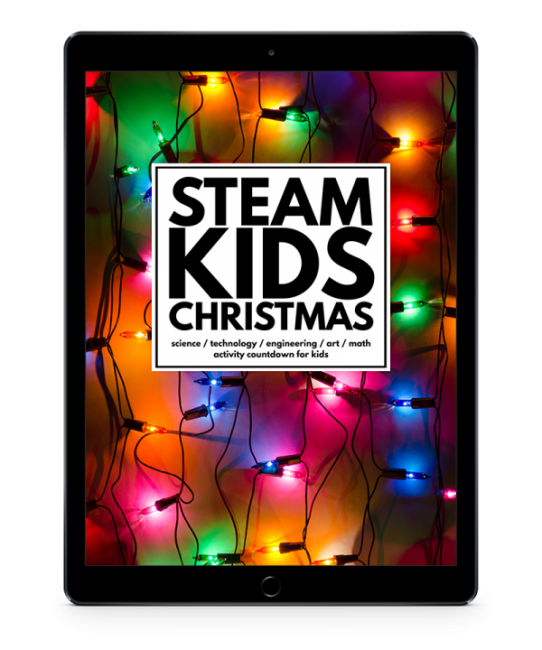 Countdown to Christmas with awesome STEAM experiments from STEAM KIDS Christmas! Love this! Thank you for supporting SQUILT! I love this post and reading your about me. You sound like a kindred spirit and I wish we could have coffee ☕️ sometime. I am developing my blog http://www.mission4walls.com where the greatest mission work happens between the 4 walls of classroom and home 🏡. 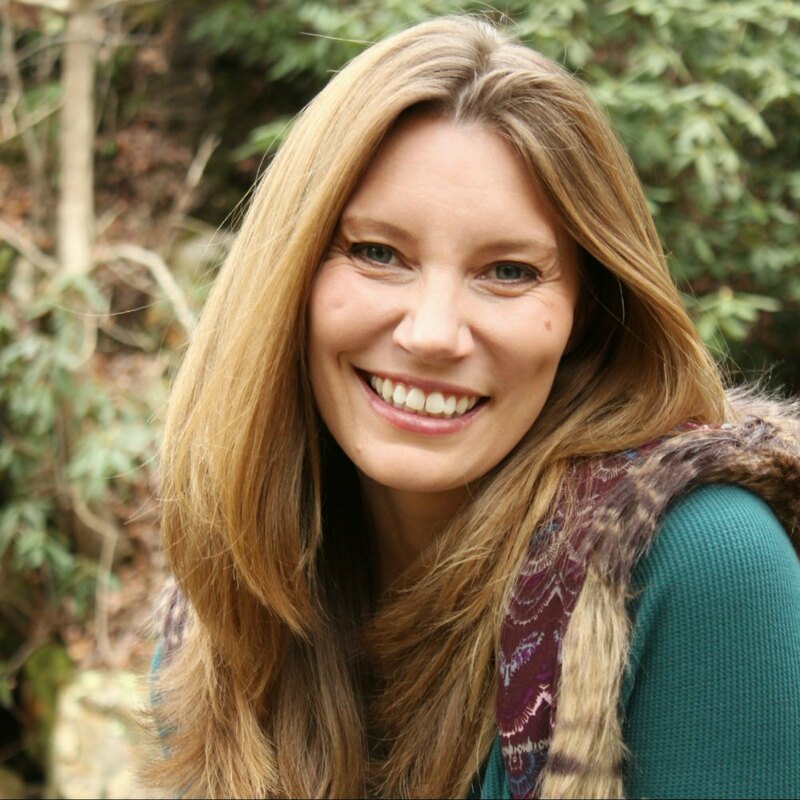 Thank you for being a part of impacting our next generation and inspiring other moms! I can’t wait to try Squilt when my daughter is older (she’s 3). What age did you start it with your children (or would you recommend)? I look forward to reading more 😊📚 in your blog!